Relax on the large front porch of this 3 bedroom, 2 bath home. Features include master bedroom with master bath, plenty of natural light, and a rear deck overlooking the back yard. Situated on over half an acre with a large 2 car detached garage. 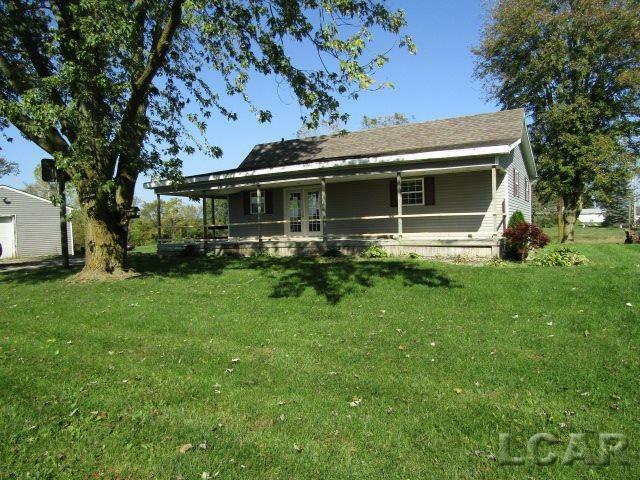 This home is conveniently located between Hudson and Adrian in Adrian School District.